Packages are tailor made for individual clients depending on their specific needs. FGS input throughout the year can be provided if required – or just at the year-end/tax return time. 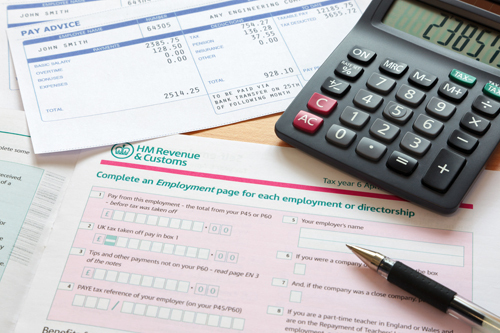 For some clients we provide VAT, payroll, corporation tax, year end accounts and self–assessment – for others, just a review. It’s completely up to you! Call us today 01992 812328 for a free introductory consultation.